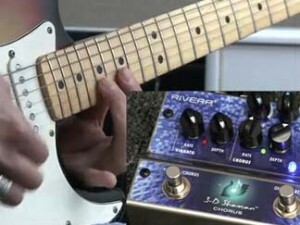 New Acoustic Shaman pedal with Taylor posted! 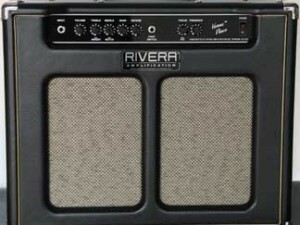 New Sedona TAP-1 Tube Acoustic Pro Pre-amp! Living in Los Angeles allows you to do unusual things. Check out our Lamborghini Diablo vs Rivera Fandango. New 3D shaman video demo of left wet, center dry, right wet!! 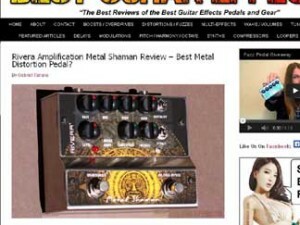 New Metal Shaman review and killer video!